A bright and vibrant smile reflects good health and happiness. Almost every person will love to have a smile which enhances their self-esteem. Teeth whitening is one of the most affordable and effective procedures which has helped people achieve bright and natural smiles. Teeth whitening can remove the stain and reflect the natural color of teeth. This boosts the self-confidence of a person and gives him/her every reason to smile. At our Smiles Guru, we care for all the dental needs of our patients. Be it teeth restoration or a smile makeover, we do it all. Our dentists help patients with teeth whitening process which can effectively improve the shade of their teeth color. Our teeth whitening in Cathedral City, CA has successfully brought smiles for most of our patients. 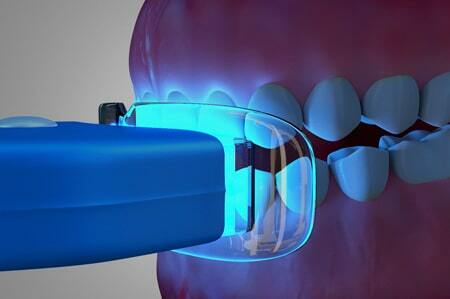 We stay in touch with patients after the treatment to see that the brightness of teeth stays for long. Natural teeth have enamel, dentin, and pulp. 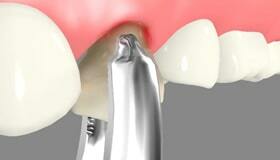 The enamel is the topmost layer which is porous. The brightness of teeth depends on the thickness of the enamel layer. 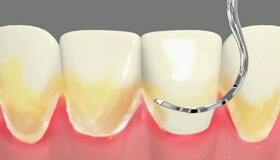 This layer can reduce in size and start to reflect the color of dentin as people grow old. Apart from the age factor, the stain is another aspect which makes the teeth look dull. Teeth whitening is done to remove the stain so that the natural color of teeth is visible. Whitening teeth can make you look younger. Bright teeth look more healthy. 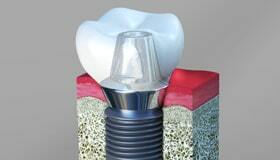 The treatment is safe and costs less when compared to other cosmetic dentistry procedures. 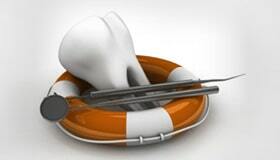 After treatment care is an important aspect of teeth whitening. Since stain develops from food and other habits, patients should be well aware of do's and do not's after teeth whitening procedure. Consumption of dark-colored fluids such as wine, cola, and tea can be avoided to reduce the possibility of staining. Smoking is another habit which patients may want to quit after the treatment. Maintenance of oral hygiene can keep the teeth healthy and bright for long. 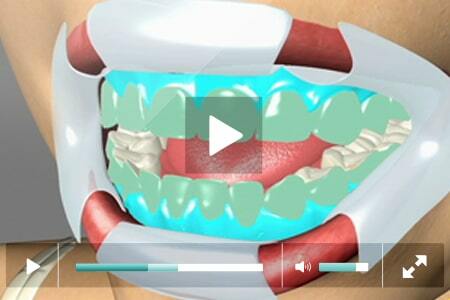 Smiles Guru based in the city of Cathedral City, California offers one of the best services in teeth whitening. 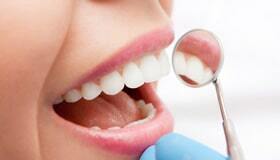 Our dentists are highly skilled and have excelled in tooth whitening. We have newly introduced a unique teeth whitening concept known as ZOOM Whitening. We also have the service called 1-hour instant tooth whitening which brings a sparkle to your teeth. We render the most advanced services including laser whitening at our dental office in Cathedral City. Are your teeth looking discolored or stained? Stop Worrying. Visit Smiles Guru for tooth whitening and get those dazzling teeth in a short span of time.